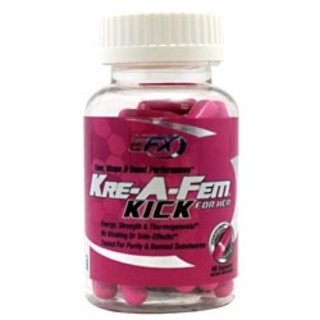 All American EFX is devoted to developing superior all-natural, completely drug-free nutritional supplements designed to both maximize performance and totally transform your physical physique. 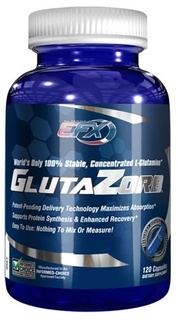 The All American EFX product line produces real, proven results; showing what’s actually possible when you combine dedication, determination and hard-work with innovative, technologically-advanced EFX nutritional supplements. 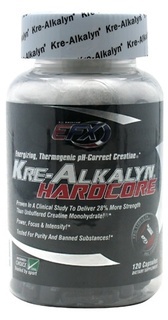 EFX combats false, outlandish claims regarding product quality and results made by industry competitors by continuing their “Natural Freak” platform; a program featuring sponsored athletes who are 100% drug-free and rely solely on All American EFX supplements to develop their incredible physiques. 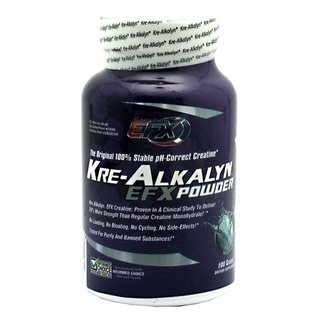 EFX Natural Freak’s are living-proof that “Living the EFX Way” delivers real results. 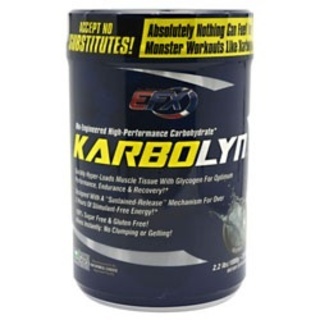 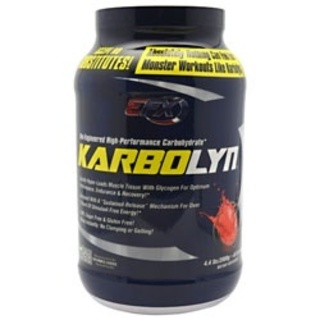 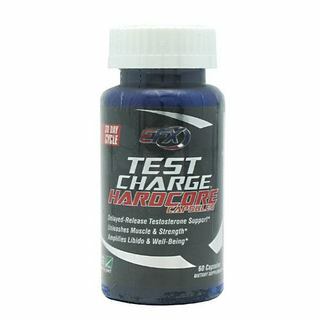 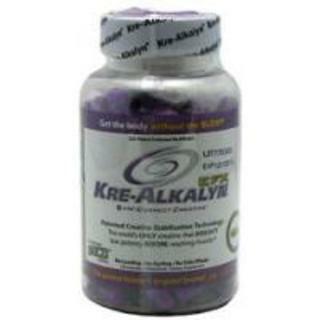 Checkout TFSupplements’ Most Popular All American EFX Products: i-Rush, Kre-Alkalyn EFX, & Test Charge.